Bailey, a ten-year-old cocker spaniel lives with professional dog walker Jason and his young family. About 18 months ago Bailey was chasing a ball and pulled up in quite a lot of pain in one of his hind limbs. He was diagnosed and treated for a spinal condition, but has never managed to regain his full fitness. 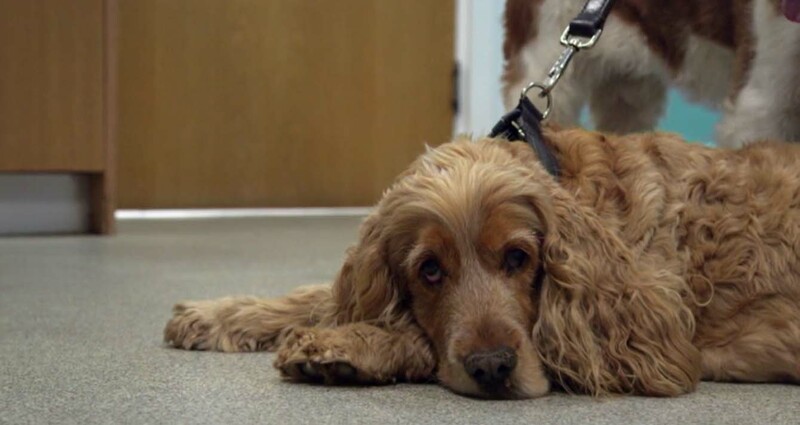 Bailey is an integral member of their family, so Jason has come to see Professor Noel Fitzpatrick to find out what the underlying problem is. Jason wants to avoid surgery if it is at all possible. Noel needs to perform specialist imaging before he can offer any solutions – and what they discover comes as a shock to Jason. 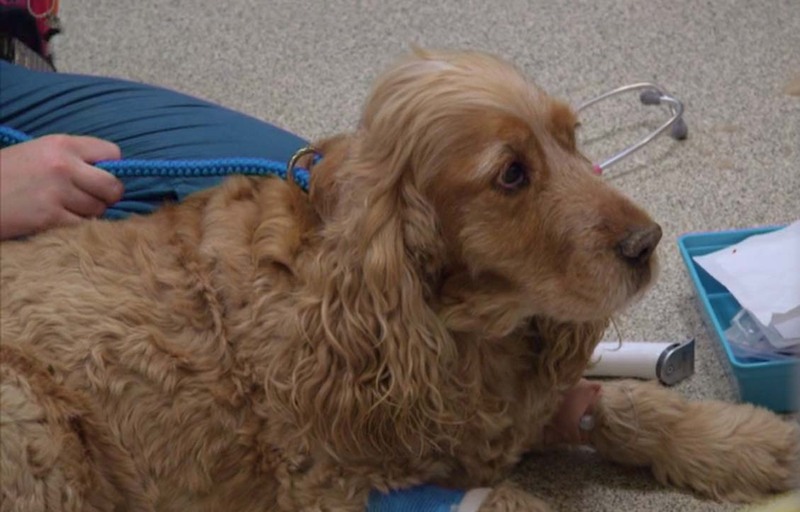 He faces an agonising decision about whether to go down the surgical route to treat Bailey. Bailey has lived with dad Jason since he was a puppy. He’s been in Jason’s children’s lives since they were born and they’ve never known life without him. Bailey was initially injured after chasing a ball 18 months ago and unfortunately never fully recovered after receiving treatment for a spinal condition. Jason turned to Fitzpatrick Referrals after noticing how much pain Bailey was in – it had developed very suddenly and aggressively. Noel examined Bailey to diagnose the problem and assess the level of pain he was in – something of which he was very concerned about due to how quickly it had developed. Jason explained that he wanted surgery to be the last resort, but wanted Bailey to have every chance at a long and fulfilling life. Noel suspected that arthritis was affecting both sides of his hips. After an MRI scan of the spine and a CT scan and an x-ray picture of the hips, Noel identified a dynamic intermittent compression of a nerve route in his lower back. This wouldn’t prove threatening and could be treated with medication. However Noel had some bad news for Jason. A radiograph of Bailey’s pelvis and left hip showed aggressive holes and degenerative joint disease in his left hip. Noel was also concerned that a tumour or infection could be present and needed to send a sample of bone for examination to determine this. 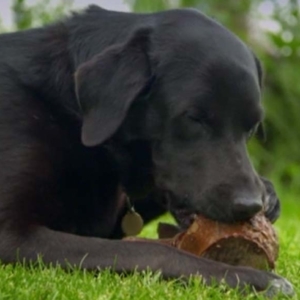 Noel suggested four treatment options – Bailey could continue on medication but pain relief would be limited, he could undergo a femur head and neck excision, receive a total hip replacement or be euthanised. 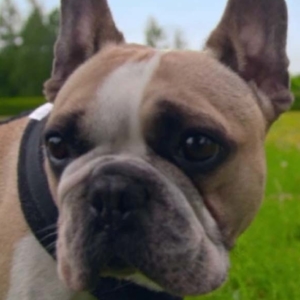 Jason desperately wanted to give Bailey a new lease of life and decided to go ahead with the best option – a total hip replacement in Bailey’s left hip. Noel operated on Bailey but remained conscious that the results from Bailey’s bone test could come back as positive for cancer. He removed the head of the femur during the total hip replacement surgery and sent it off for further analysis. During surgery, Noel came up against a severely eroded socket in Bailey’s left hip – exclaiming that it was “almost as a flat a saucer”. To be able to securely place a new cup, Noel had to drill deeper through Bailey’s pelvis to produce a new socket for the cup to fit into. This posed a risk of fracture and impaction of the pelvic canal. Jason was thrilled to hear that Bailey had not tested positive for cancer and three days after the total hip replacement surgery, he was allowed to go home. “No running, no jumping, no slipping, no sliding for six weeks” Noel told Jason, Amelie and Ollie. Six months post-surgery, Bailey was no longer in pain and was receiving medication to manage his right hip and lower back. He was running around and chasing sticks with the children like a dog half his age once more.